What is a Credit Criteria? Outstanding debts will negatively affect a person's debt to credit limit ratio. 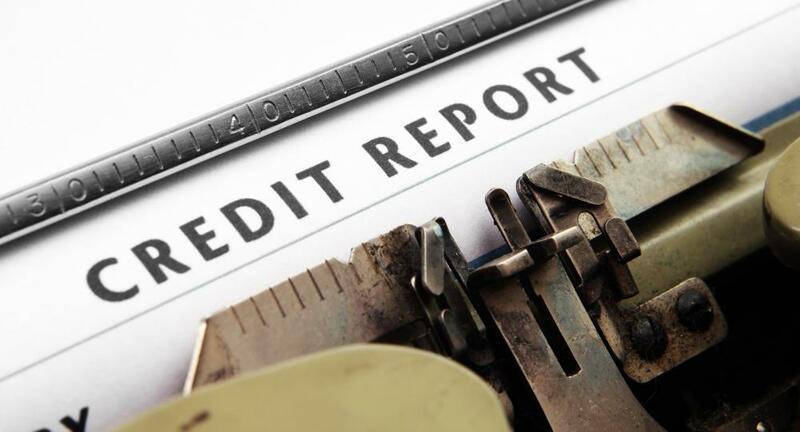 Lenders use a prospective applicant's credit report to assess credit worthiness. Credit criteria are certain requirements that must be met in order to receive a loan from a bank or private lender. These credit criteria are generally assessed by looking at one's detailed credit report. A credit score will not be enough, in most cases; lenders will want to see specific past behavior after one was issued credit, such as making payments on time. All of the information included on one's credit report may be considered as credit criteria. First, this includes the amount of existing debt that one has. The amount of debt is only the first step, though; lenders are also concerned with the type of debt, and if it is a mix of debt such as revolving credit, home or auto loans, and student loans. One's current standing with all of that debt is another one of the more important credit criteria. Lenders will want to see that payments are consistently made on time. If one has made late payments in the past, it is important to remember that these payments decrease in effect on the credit report every year. For instance, a late payment made a month ago carries far more weight than a late payment made a few years ago. In addition, if one must make a late payment, try to make the payment as soon as possible; a payment that is 30 days late is less damaging to one's credit than a payment that is 60 or 90 days late. Other credit criteria, such as the amount of recent credit applications, may be also be evaluated by lenders. In general, if one does not plan to use the credit, it is best to not apply for it; all credit applications count negatively towards one's credit score. Debt to credit limit ratio is also part of credit criteria; this refers to the amount of credit that one has available to use as compared to the amount of credit that one has actually used. For instance, maxed out credit cards will negatively impact one's debt to credit limit ratio. Credit criteria may differ at various lenders. Some lenders will want to see a checking and savings account that has been opened for a period of time. Others will want to see credit cards that have been successfully kept with the same company for years. 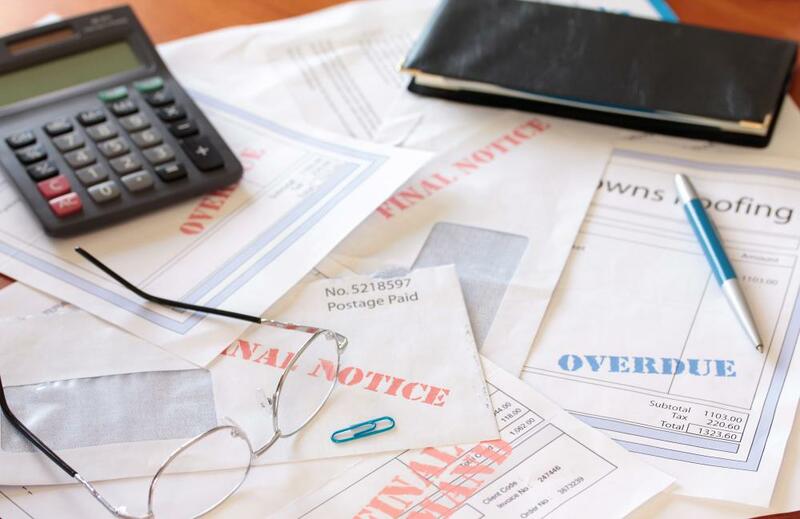 Of course, any bankruptcies on one's credit report will make it extremely difficult to acquire new credit, but the significance of these also decreases over time. How do I Restore a Credit Rating? How do I Check a Credit Score? What is Considered a Bad Credit Rating?